Edmonton rapper and former poet laureate Cadence Weapon picks songs that remind him of his hometown. 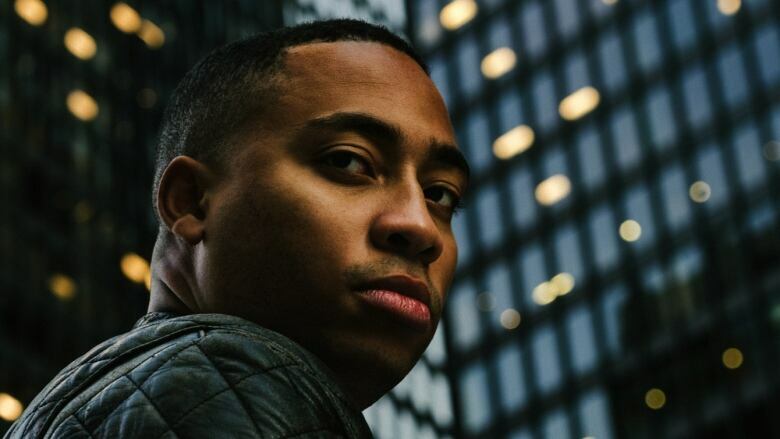 In today's edition of the q block party, we invited Edmonton rapper and former poet laureate Cadence Weapon to share a list of songs that remind him of his hometown. He also talks about how his family's legacy in Edmonton acted as an inspiration for him throughout his music career. Miss an episode of CBC q? Download our podcast here.